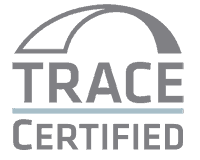 The LCR.iQ was built from the ground up from over 2 years of customer collaboration. Easy to operate, easy to see, and easy to navigate were the primary ground rules of the design. Functionality and connectivity that is scalable to adapt to future technology is the core foundation of the LCR.iQ. 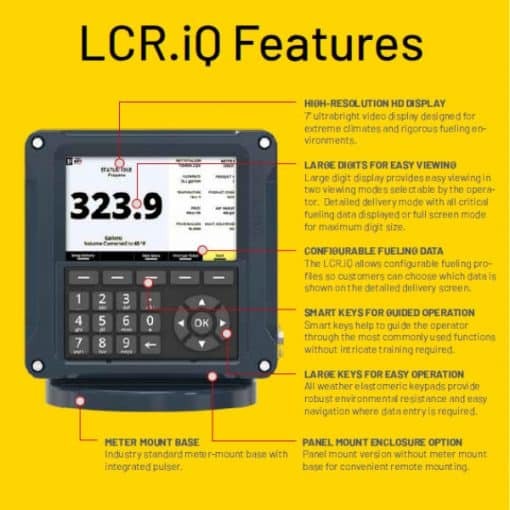 The LCR.iQ is designed to simplify all fueling operations through system customization and configurability, intuitive operation, and real-time fueling diagnostics to maximize up-time and daily throughput. 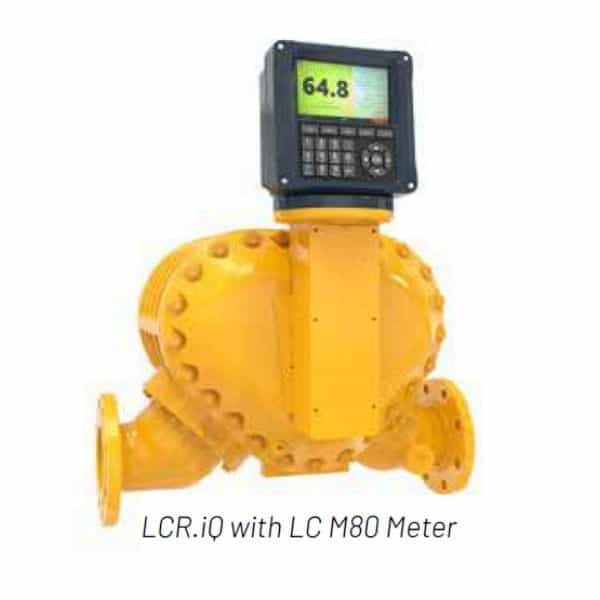 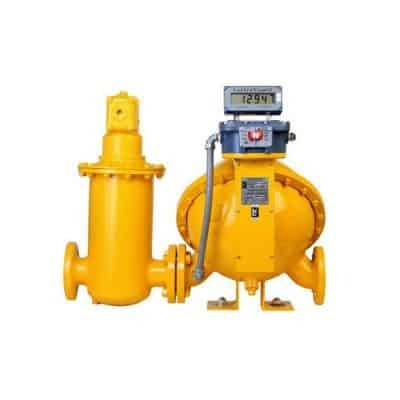 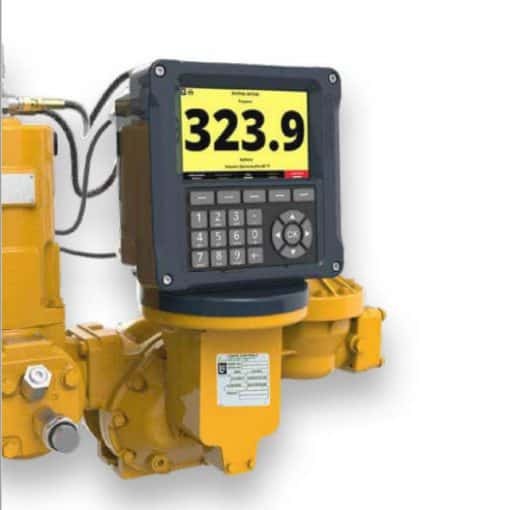 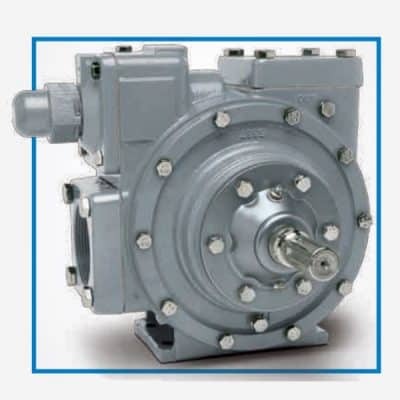 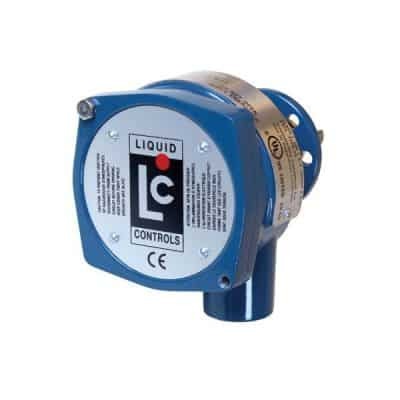 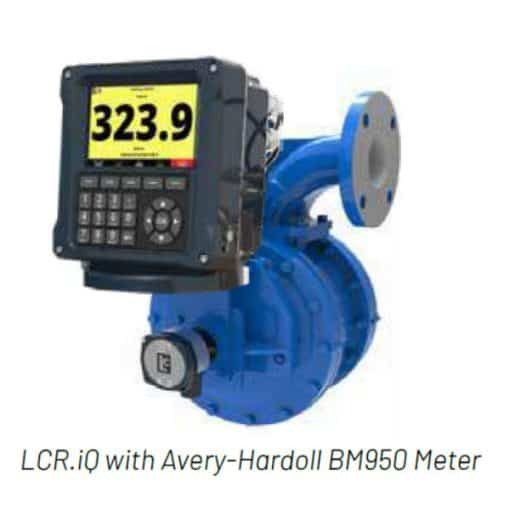 The LCR.iQ is designed to connect all critical measurement and sensing devices in aviation fueling systems and is capable to deliver all measured and reported fueling data to back office systems.